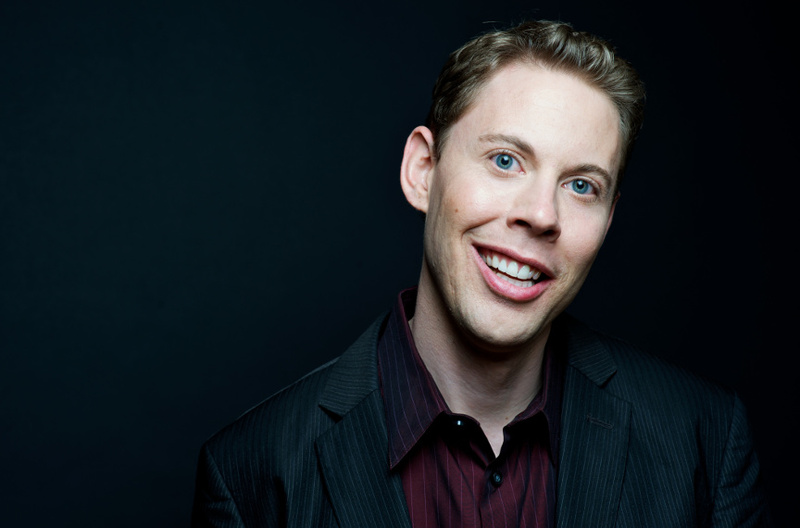 Named one of Rolling Stone’s five comics to watch, RYAN’s appearances on NBC's Last Comic Standing, Conan, Comedy Central's Live at Gotham, and the Showtime special Caroline Rhea and Friends, RYAN is on his way to establishing himself as one of the country's favorite stand-ups. With immediate comic charisma and a crisp, clean writing style, RYAN is sought after for his ability to perform for a variety of audiences while making each show an individual and unique experience. With an extensive touring schedule, he often finds himself far from his Idaho roots and currently makes his home in New York City. Much of his trademark humor comes from that unique contrast. He's become known among industry insiders as the fastest rising star, racking up local and national comedy competition wins and festival appearances. He most recently won the Great American Comedy Festival in Norfolk, Nebraska, which honors the roots of Johnny Carson. He has also won the National MVP award for The Comedy Leagues competition at the Just For Laughs Montreal Comedy Festival. Prior to that, he won Sierra Mist's America's Next Great Comic Search, was a two-time finalist at the Boston Comedy Festival competition, and appeared at the Las Vegas Comedy Festival as an up and coming talent. He's also a regular guest on the nationally syndicated Bob and Tom radio show.